Staino&Staino works in close contact with its designers to offer a wide range of solutions that can successfully meet the demands of the contract furniture sector. All products are tailor-made with custom finishes and colors, ensuring the highest level of customization to each project. 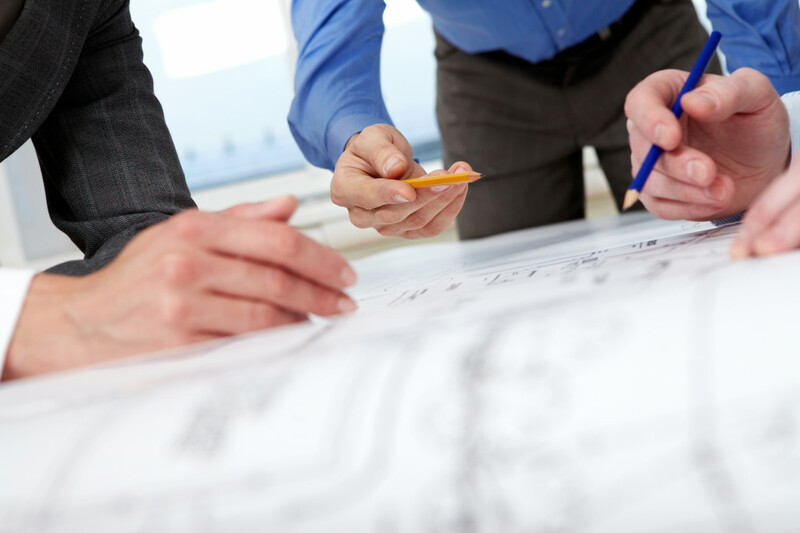 Staino Contract is dedicated to the project management of public buildings, hotels, commercial areas, as well as private projects, with a great attention to details and to the customer's specific requirements.